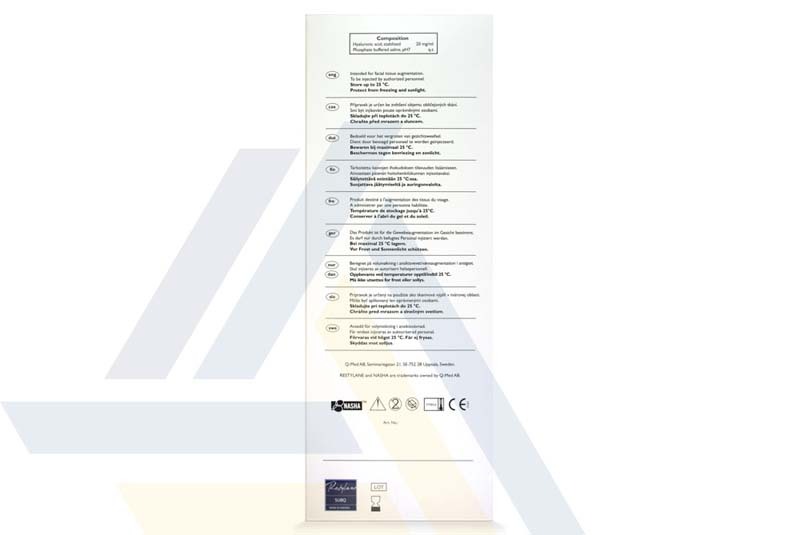 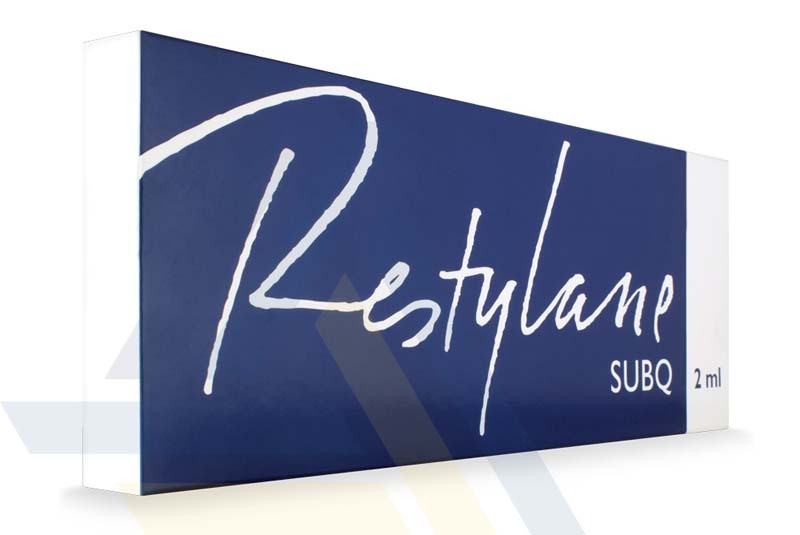 Order Restylane SubQ from Ace Medical Wholesale. 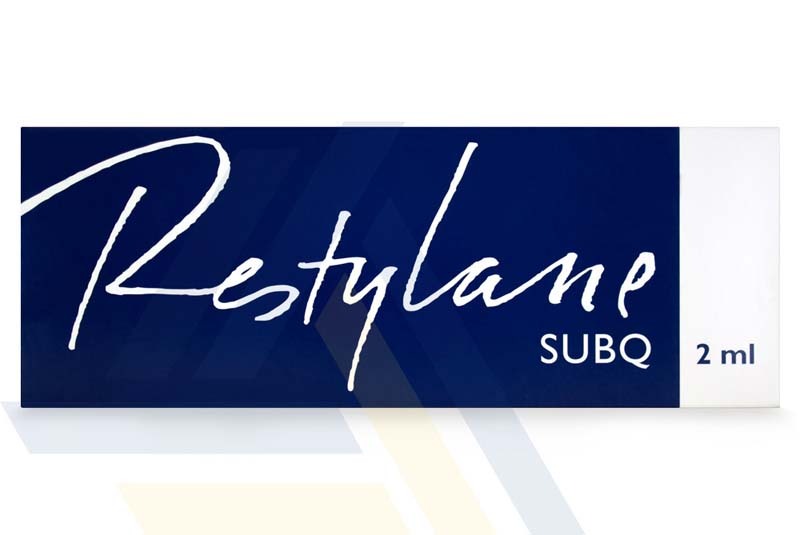 Restylane SubQ is a transparent, implantable hyaluronic acid-based gel that is injected deep into skin to provide tissue augmentation for the purposes of correcting sunken facial areas, loss of contours, or deep folds and wrinkles. 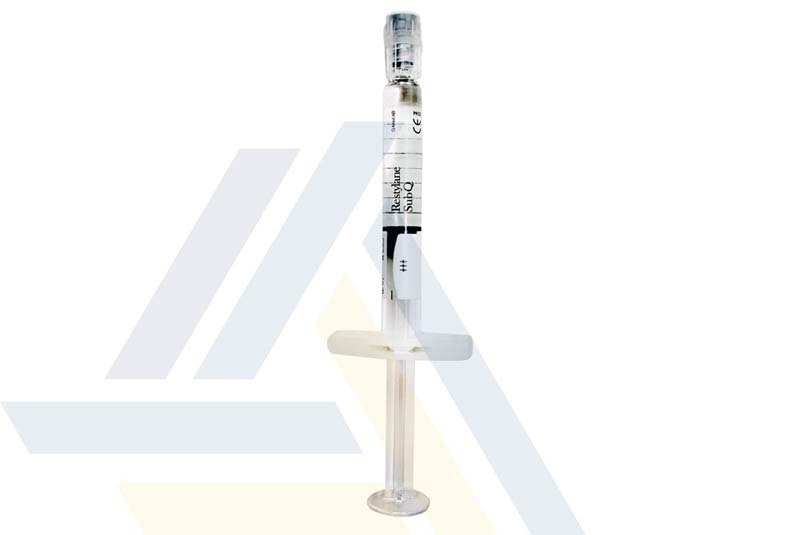 This dermal filler is a strong nonsurgical alternative to more invasive procedures such as fat transfer or microlipoinjection treatments.